Monthly Lifestyle Buzz for August 2018 — Meridian Wealth Management, LLC. Logging off could have discernible benefits. Here are the factors determining your FICO score. Logging off could have obvious benefits. Do you ever want to leave the world of social media and email behind? Many of us give it a try, we even announce we are doing so, but then we are right back in. The benefits of a break like that are hard to quantify; maybe that is why we have little social encouragement to step away. Your ability to borrow money depends almost entirely on your credit score. Your FICO score (FICO stands for Fair Isaac Corp.) also influences the borrowing terms that lenders offer you. How is your score measured? It reflects five factors, some more important than others. When this century began, coffee was perceived to have no real nutritional value; it was merely a jolt in a cup. Now that opinion is changing. New National Cancer Institute research suggests drinking coffee may help you prolong your life. Prepare ingredients as mentioned above (peel, dice, chop, etc. ), and juice your limes. Then combine your prepared ingredients and lime juice in a large mixing bowl. Add salt and pepper one pinch at a time, to taste. 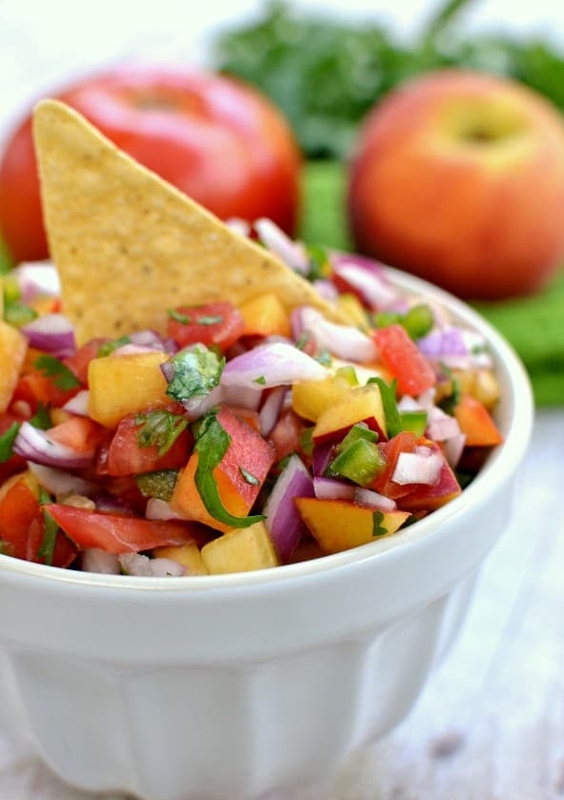 Serve with tortilla chips for a summery snack, or top-off your summer tacos, grilled chicken, fish, etc.